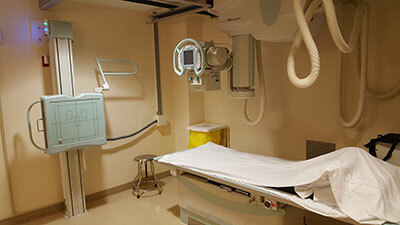 Our 24-bed Critical Access Hospital with 24 hour 7 day a week coverage is Medicare/Medicaid approved. EMERGENCY ROOM always available for your medical needs. 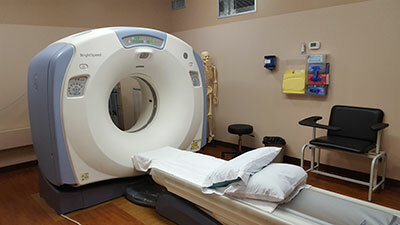 Ultrasound-general and vascular scanning, NOW including ABI exams AND NOW 5 days per week. 3D Tomo mammography is now available. Contact your medical provider and get your exam scheduled. A full range of specialists are available via our Telehealth Network. Click Here to visit our Human Resources page where you will find our application for employment. 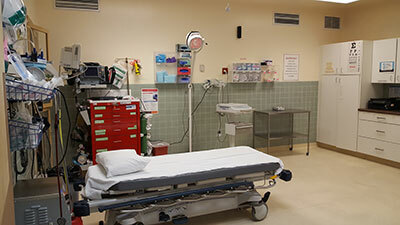 © 2019 Rock County Hospital. All rights reserved.